In the newly opened "Street of the World" museum in Zandaam (photographs of the world's capital cities taken during the 7 years of travel by Dutch photographer Jerome Svolvs), first weekend in July was dedicated to the Republic of Serbia. 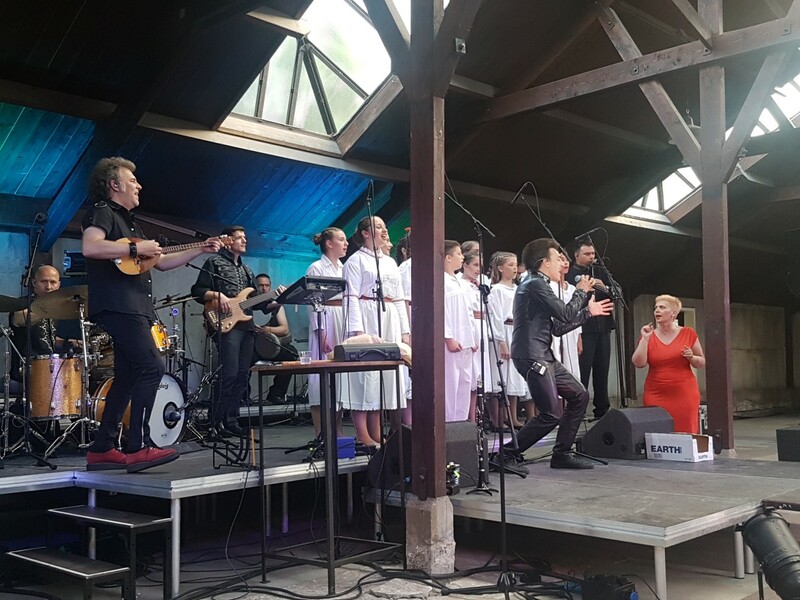 Spectacular concerts of Mr. Slobodan Trkulja and Balkanopolis band, accompanied by the children's choir Zvonce, were held on Saturday, 1 July 2017 and Sunday, 2 July 2017. The event was opened by the author Jerun Svolfs and the ambassador of the Republic of Serbia, H.E. Mr. Petar Vico. 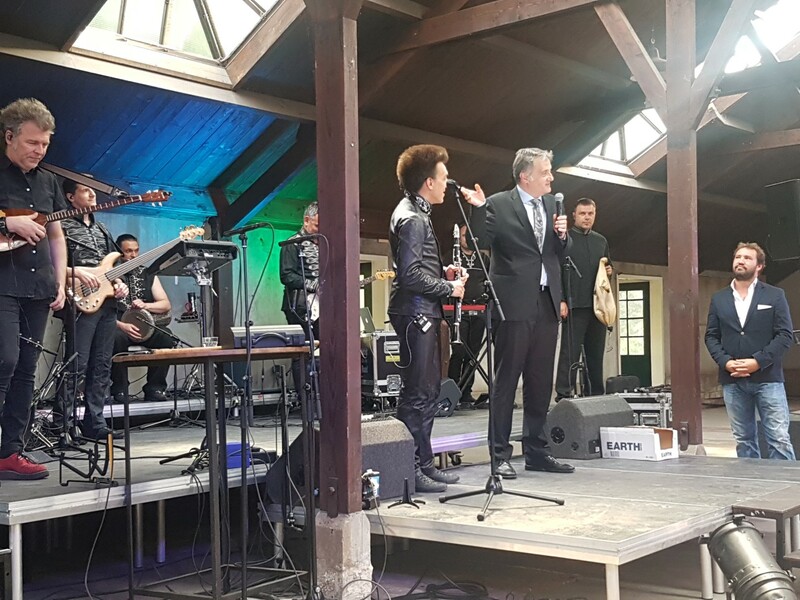 The audience had also the opportunity to see promotional photos of the Republic of Serbia and to take the printed materials of the Tourist Organization of Serbia, who financially supported the organization of the event.